In the UK Junior Maths Challenge, St Christopher’s achieved 9 Gold, 15 Silver and 11 Bronze Certificates. Llewellyn Forward, Year 7 obtained the Best in the School Certificate. 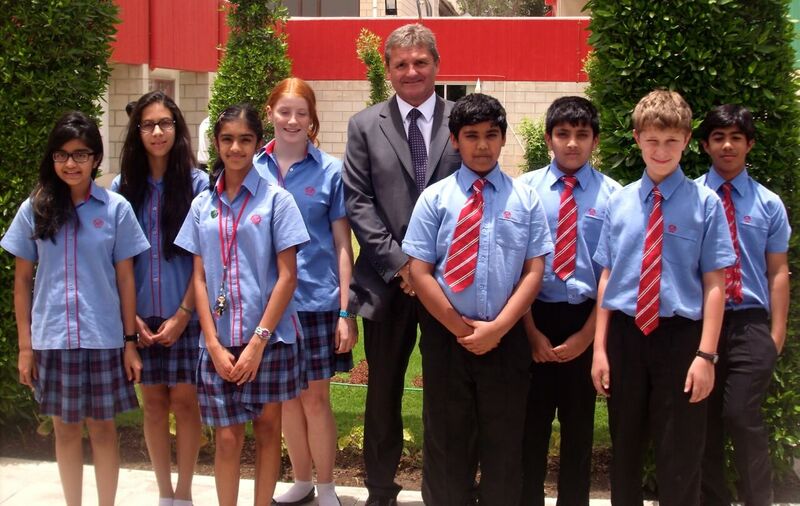 Ghada Al- Shehabi, Year 8 achieved the Best in Year certificate.